It has been a while again I know but life as always has been busy and fun, looking for the best in everything! I have just returned from a social trip to Spain where we did our best to uphold the “Brits Abroad” tag and annoy every single other holidaymaker in the 5* Resort hotel we were staying in. It wasn’t our fault of course, some idiot decided that ‘All inclusive’ would be a good idea and we mean ‘All’ when we say this. Food (yumyum), beer, wine and sadly, spirits and cocktails. Now, what fool would offer this kind of deal to 16 Brits away for four days? Well, the amazing Benelup Hotel in Southern Spain. We took on and totally defeated the locals at pool even though they had their own cues and own weird rules! Of course we were very graceful and only rolled around on the floor shouting for a couple of minutes in celebration! We were there for golf and the coveted trophy. There are many rules and regulations during this visit and far too complicated to go into now. However, our resident professional finished in first place this year followed by some foreign chap with me a very creditable and brilliant 3rd!! Last week and so far this week was spent in a mad panic dash to get all images and artwork prepared for the upcoming launch of the new guitar/instrument brand in London that was hopefully hitting the streets on Friday of this week. I have sadly heard today that it will now not be until a few weeks later due to the normal teething problems these things come up against. This is a shame as the effort that has gone in has been substantial and we are really looking forward to seeing the results. Some of the imagery is beautiful (although we may say it ourselves!) and the design work done really gives the brand a London, urban cool theme. Rock on Shaftesbury! We have a few other shoots up and coming that should be more fun and interesting rather than commercial but that is the way of the world sometimes isn’t it? We have also managed to get our exhibition prints into a display over at the The Bell House Hotel, Sutton Benger so if you are ever passing then pop in, take a look and see what you think. 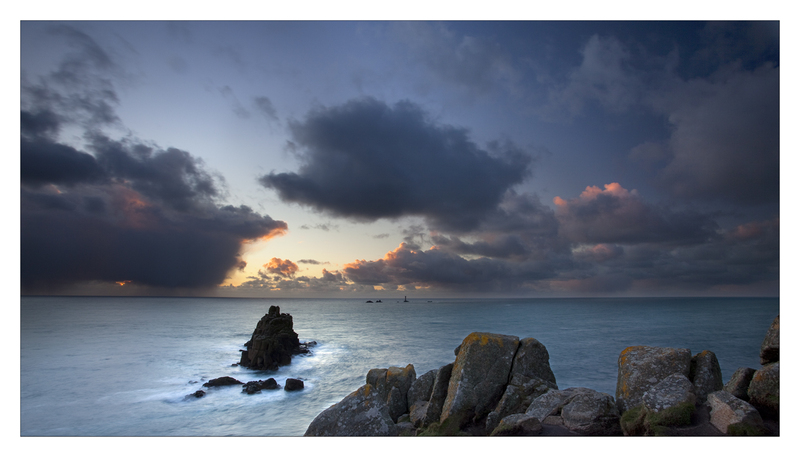 Virtually all the images are landscapes taken both locally and around the South West UK. The layout is good and the feedback so far has been very pleasing so drop in, hang out and have a wee dram while you drink in the beauty of these places on show…..see what we did there? These past couple of weeks since our return from holiday have totally flown by! I know, I know, everyone says that and it really isn’t interesting but when it happens to you it seems a bit weird. So, in the world of a pro photography, what has been going on? Well, quite a lot actually. Processing has been the by-word of these weeks. It takes so much of your time and is so much fun, when you are in the right frame of mind. I have had two ‘strands’ to process to get to two different ends. One is straight, what I call, “medical” product shots. These show off the object/item as it truly is. A clinical shot, often/usually taken on a white background, colours as accurate as possible and designed to appear in a brochure/website showing off the item in a simple but beautiful way. High-key the books will call it. The other ‘strand’ is the “marketing” or “arty” shots, aimed at selling the product/object in an advert or other such collateral. Both have their benefits and interests. For the medical shots I have been mostly shooting guitars and other musical instruments for web and leaflet reproduction. Whilst many think these images are relatively easy, they do need a lot of care and time taken with the lighting. Again, I split these type of shots into two. One is a pure brilliant white background and the other produces a white to light grey gentle gradient from left to right or vice versa. Nearly all are shot at around aperture of f8-f11 at 1/160th shutter speed, always at ISO100 and using tripod, mirror lock-up and a cable release. These last three are essential for crisp images despite what you hear about flash freezing the subject! 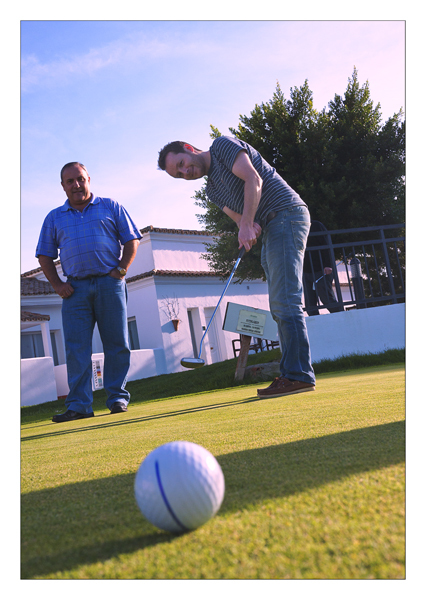 Manual mode is the order of the day as it leaves everything flexible and easier to manage. Lighting is always awkward with shiny objects such as musical instruments so effort is required to ensure that reflections are in the right place and non intrusive. Medical shots can be shot on a white-ish background as nearly always the subject is ‘cut out’ and the background put back in either as pure white or a gentle fade. Care needs to be taken to use dark card on aspects and areas of the guitar (or subject) that you don’t wish to have white reflections on and this fiddling can take many precious hours. When aiming at a predominantly white background it is best to use high white studio vinyls and light both sides and maybe to the rear as well. I do use a product lighting cube also when necessary. The processing of these shots can be very time consuming as you cut out the object carefully. Trust me, slap happy short cuts do not work and never look convincing in my opinion! The object then usually needs de-dusting using the spot heal and clone brushes as unless you are using a hermetically sealed environment, dust as always, remains a photographers enemy! Finally, you have to adjust the normal areas such as levels, saturation and odd elements of dodging, burning and sharpening. My next few days are designing and processing more images. We are re-launching a brand of instruments and have to design for online (website) and in-store promotions including light boxes, T-shirts and posters etc. I have found enough time to watch an excellent performance by Noah and the Whale at Bristol Colston Hall, sadly without camera for once! We also have picked up Poppy our new VW T5 van that has gone through a full re-spray. She looks wonderful but the downside is that in order to protect the paint, we need to thoroughly wash and then fully polish the new paintwork, not once, but twice. Well, one down but man, these vans are large! Oh and the title? 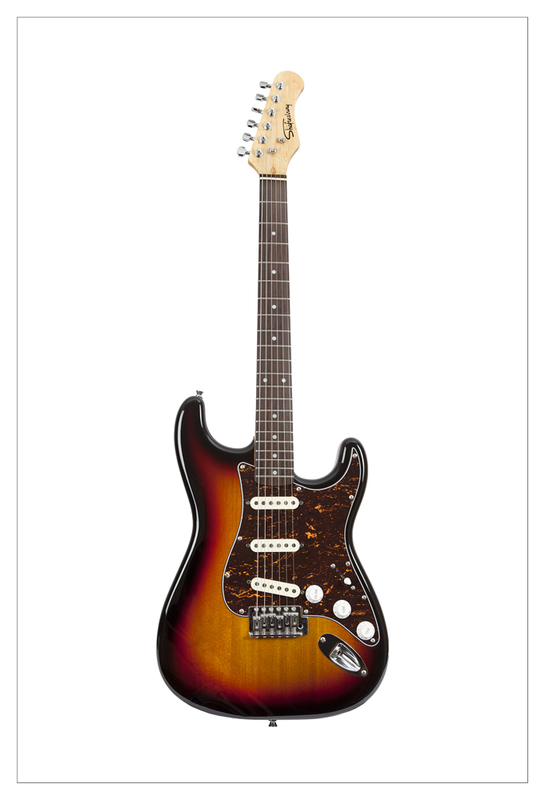 Why, it is the name of the brand of guitar famous in the 60’s/70’s (and originally manufactured there) we are busy gearing up to relaunch. 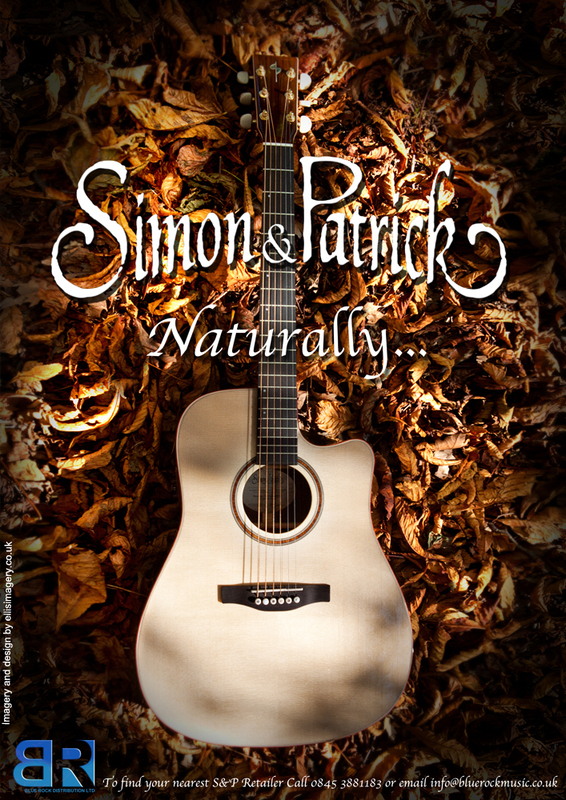 Simon & Patrick acoustic guitar, taken at Westonbirt Arboretum, Gloucestershire.